Runewriters: WHOOPS!!! PAGE UP VERY SOON!!! 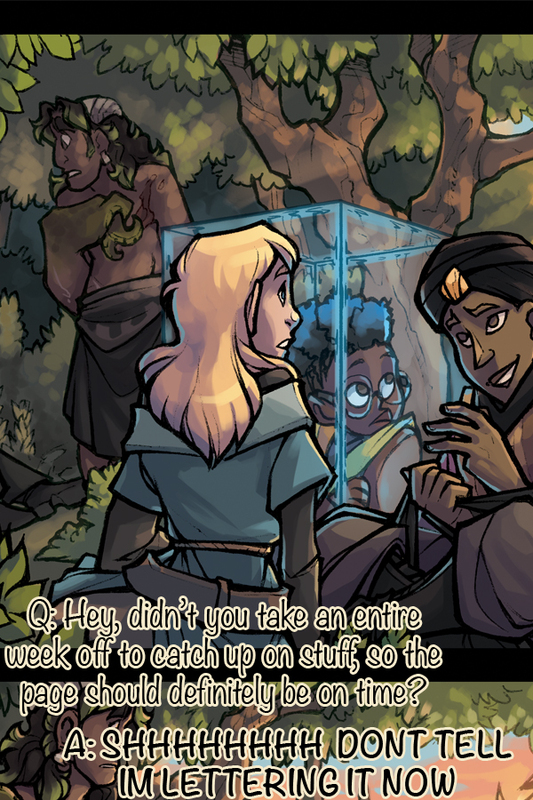 ITS ALMOST DONE I PROMISE in the meantime, here, please enjoy this panel that gets a whole bunch of it covered up by a word balloon as a sneak preview!! !